ChicExecs secured Dr. Stacia and Ariana Pierce on Inc.com. 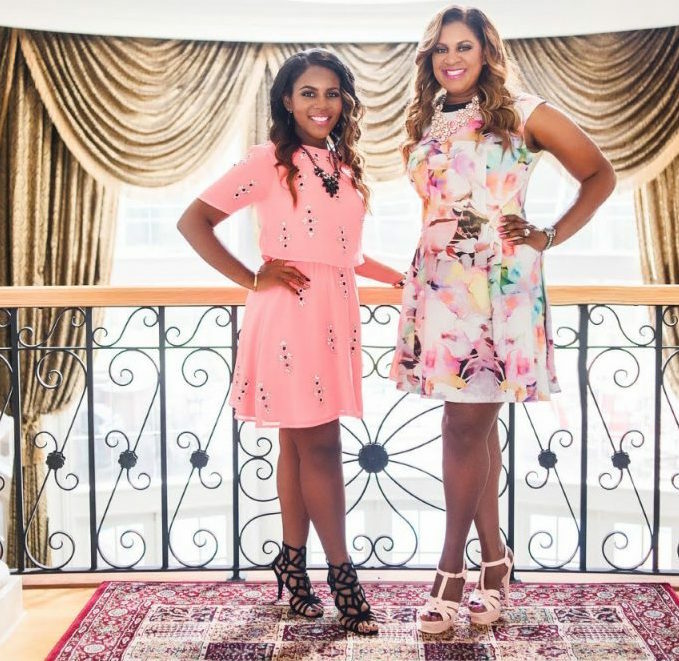 Dr. Stacia and Ariana Pierce are a dynamic mother and daughter entrepreneur duo who share their tips for success. Find information on their tour at theultimatesuccesstour.com.